Viewed recently by 38 people. 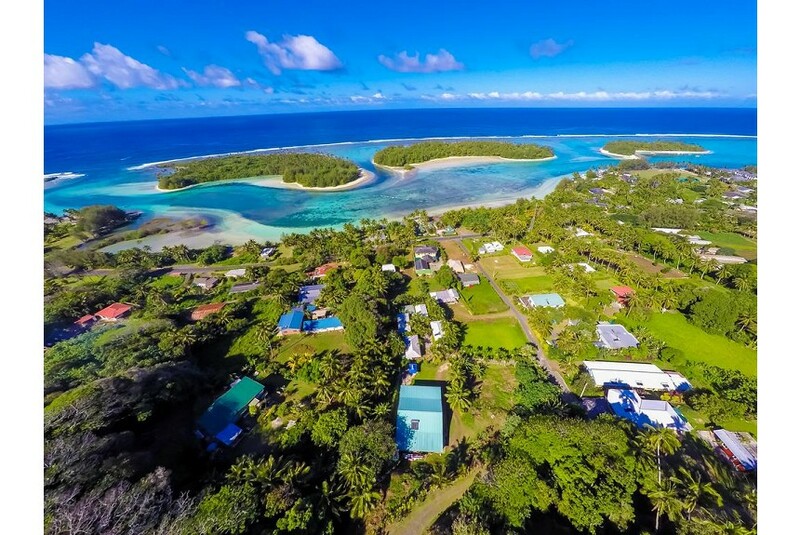 Muri Lagoon View Bungalows are 5 standalone fully self contained bungalows located up Aroko Drive in Muri that have had a recent soft refurbishment - new beds, new paint to give a fresher cleaner look! These little bungalows have everything you need on holiday and more! Airconditioning is now available - please ensure you select the Airconditioned bungalow if you would like this facility, otherwise $30per night surcharge will apply. Complimentary bottled water on arrival - tea, coffee. Excellent Value, Great Location, Quiet Enjoyment!